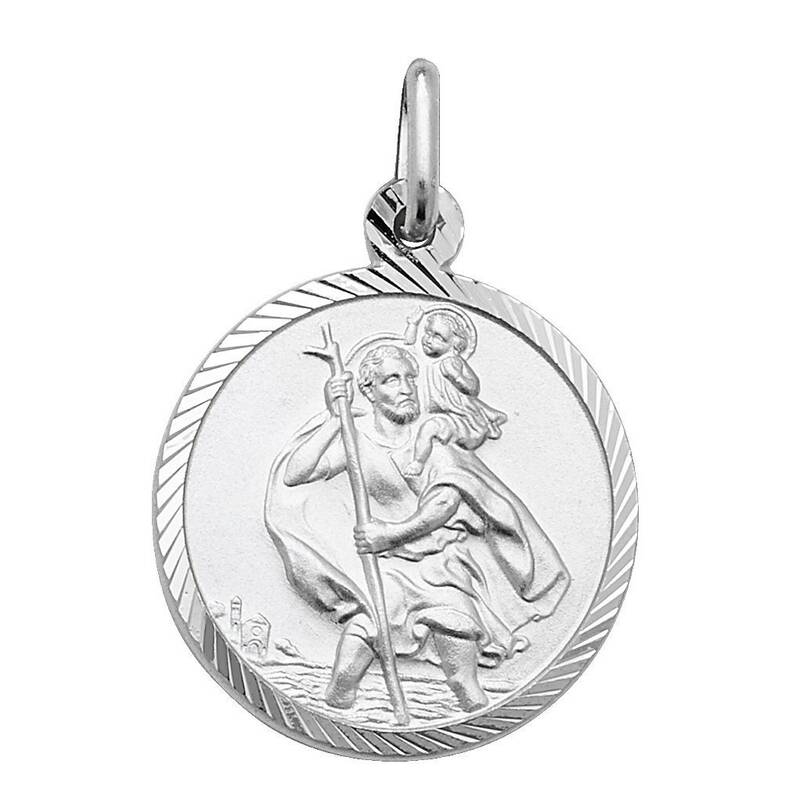 Let St Christopher guide you on your journey with these beautiful embossed sterling silver medallion pendants with diamond cut border design. 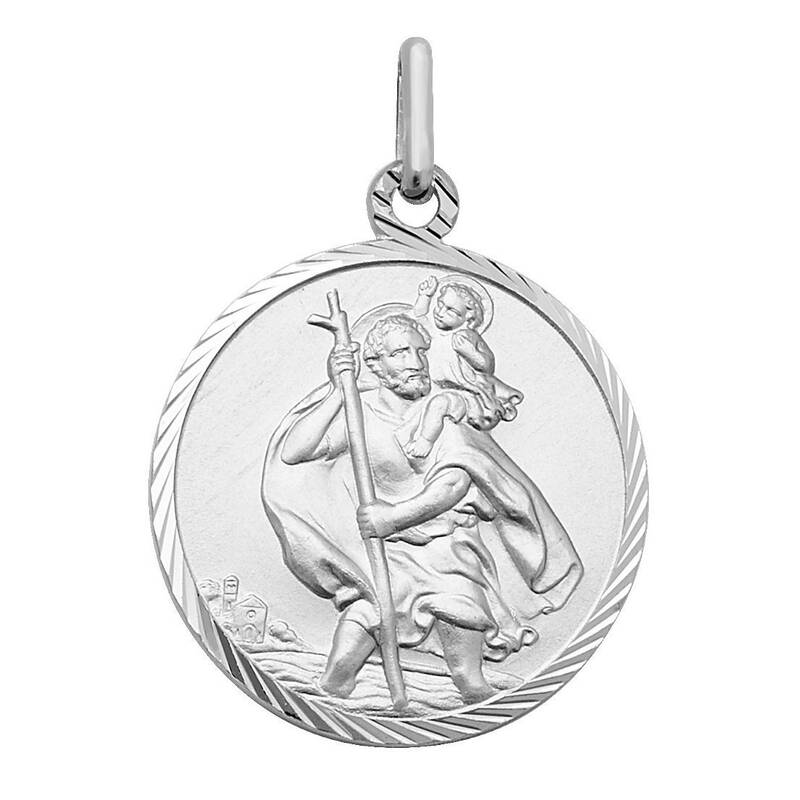 St Christopher is the patron saint of safe travel and believed to keep your loved one safe. 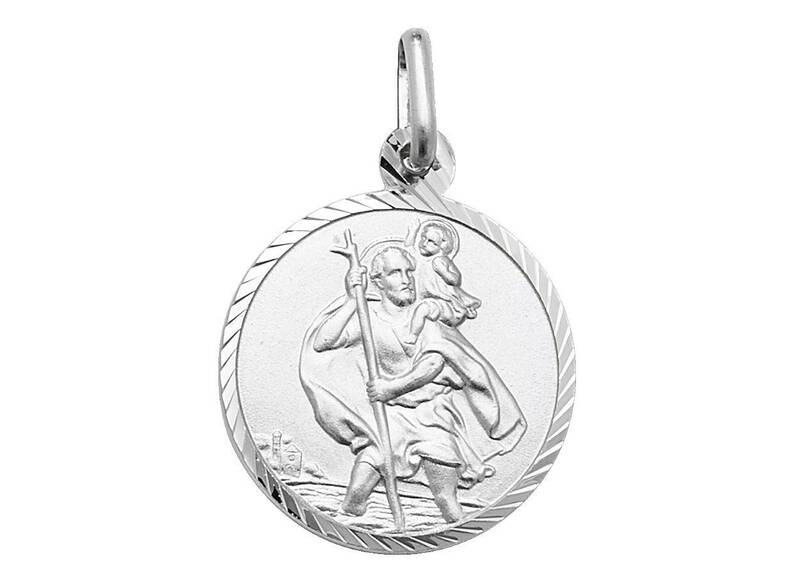 People wear or carry St Christopher pendants to bless them with safety. 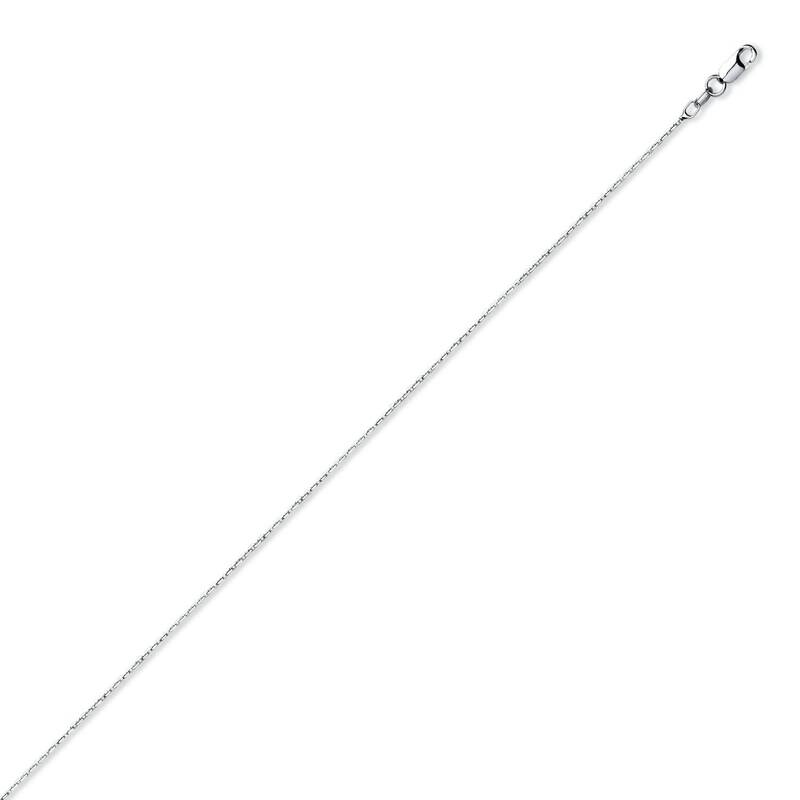 It is an ideal gift for a loved one.